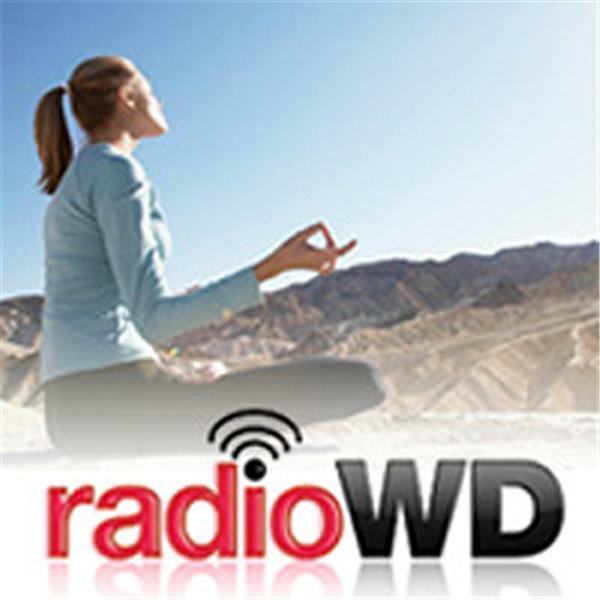 Hear editors Amy Fishbein Brightfield and Barbara Brody from the Woman’s Day health department talk about how you and your family can stay healthy. Special guests include top medical doctors, fitness experts, and patients with inspiring stories. Tune in every Wednesday at noon eastern time, 9:00am pacific time. Join Dr. Ostreicher, author of Brush Your Teeth! *And Other Simple Ways to Stay Young and Healthy to find out the easiest (and most inexpensive) ways to get healthier. "Why I Chose Permanent Birth Control"
Join us as we chat with Marilu Henner about healthy living and how she stays fit! Are You Ready for Lasting Weight Loss? Tune in to hear Jackie Warner, trainer and star of hit tv show, The Workout, discuss the most important components of getting fit for good. Hint: it’s not all about exercise! Be sure to listen as Amy discusses surprising sexual health facts for women with guest Marie Savard, MD. Be sure to tune in as Amy, Woman's Day Health Editor, talks with Dr. Stotland about the recession and how it can affect your mental health. Want to reduce your cancer risk? Find out how healthy eating can help you lower your risk of cancer. Our health editors talk to Colleen Doyle from the American Cancer Society.